Everybody wants to get funky, let’s face it, but an entire TOWN of funk without even a mention of P-Funk? Well, that’s just a horse of a different color all together! 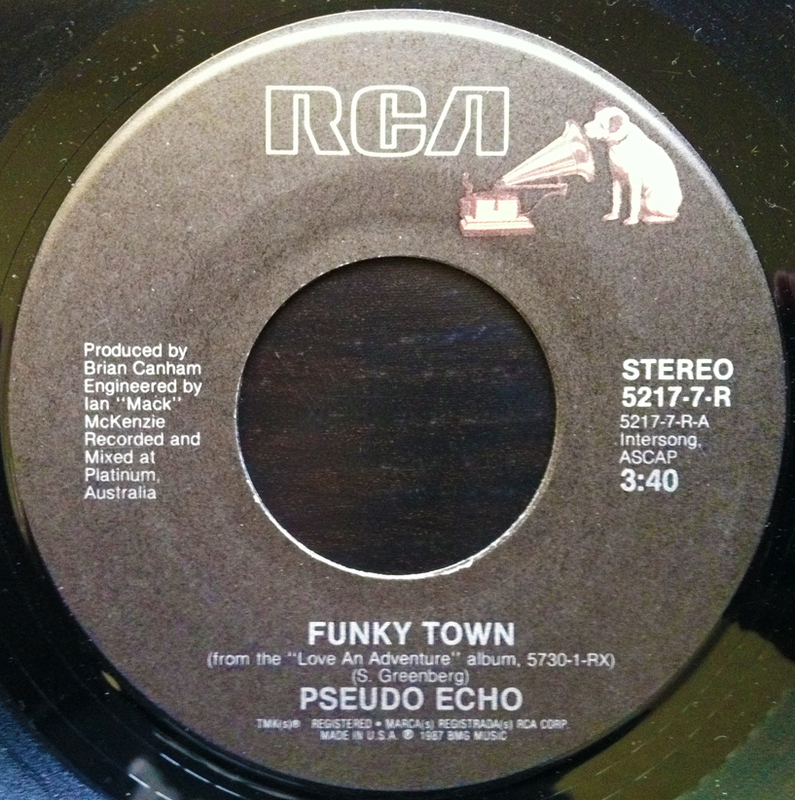 Don’t blame Melbourne’s own Psuedo Echo, they were only covering Lipps Inc. with their charting version of Funkytown. 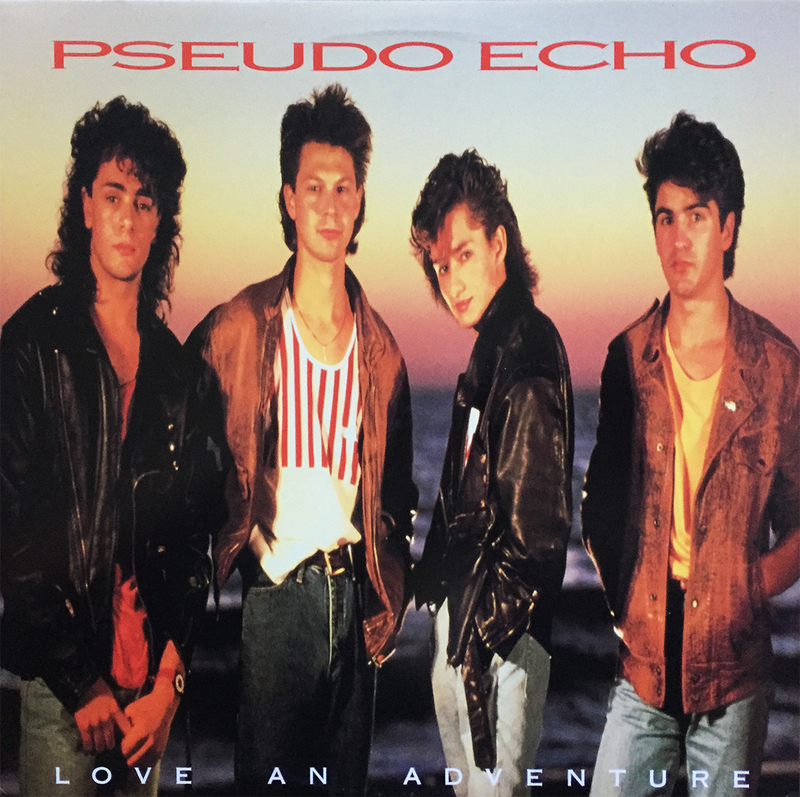 One of my first “favorite” tracks, I knew Pseudo Echo before I knew Pseudo Echo, you know?